One of my favourite TV shows is finally making its debut on Malaysian TV! It inspired me to become an entrepreneur and learnt a lot about businesses while being entertained. 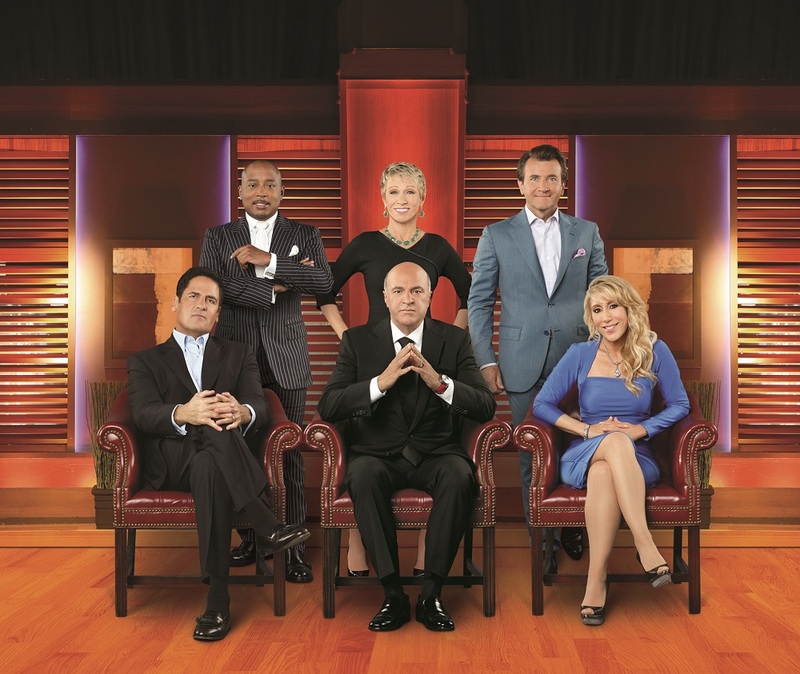 For those of you who don’t know, Shark Tank is an award-winning American reality TV series that shows real entrepreneurs pitching their businesses, products and ideas to well known multi-millionaire and billionaire tycoons (most notably Mark Cuban, the owner of former NBA champions Dallas Mavericks) in hopes of securing an investment and capital injection to save or grow their businesses. The show will be premiering on Life Inspired TV Channel (Astro channel 728 in Malaysia) kicking off with the third season. Although it’s from the year 2012, this was the season when the show was truly becoming its own before going on to take the world by storm. It’s a great season to start with and I wouldn’t mind watching it all over again. 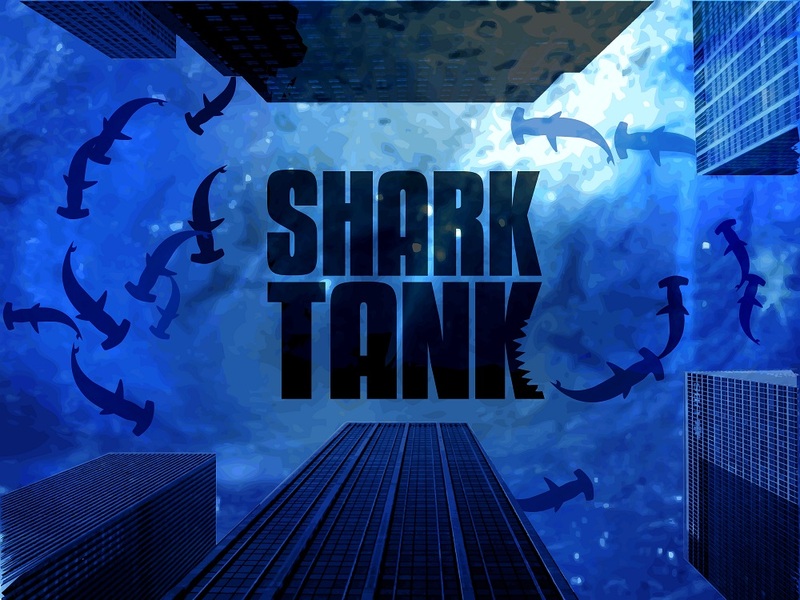 So if you’re an entrepreneur or want to be one, be sure to catch this series. I personally recommend it!